All of my applications are currently published under DaleAppStudios and can be found in the Google Play store. Zelda Heart Piece Tracker – This Android application lists the heart piece locations in the game Legend of Zelda: Ocarina of Time. 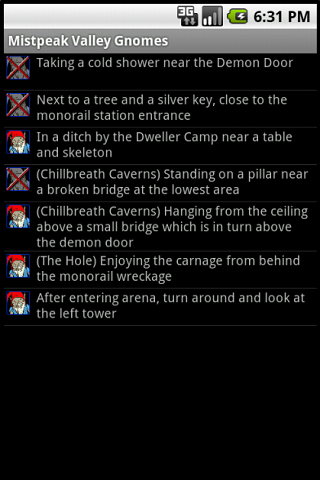 It then allows the user to check off which ones have been collected, which is then saved in persistent storage. Zelda: Ocarina of Time Guide – Similar to the Heart Piece Tracker app, only this one has been expanded to list Skulltula locations, Item Upgrades, Soft Soil locations, and Big Poe locations as well. This is my most downloaded app with over 3500 downloads as of January 29, 2012. 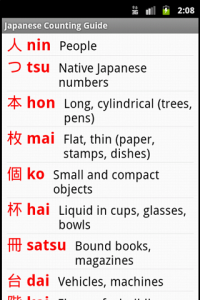 Learn Japanese: Counting Guide – This Android application helps those learning to count in Japanese with the many different counting types that exist. 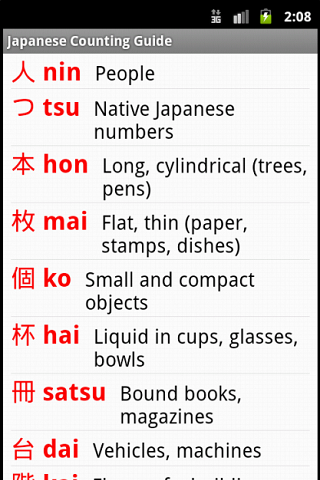 It is not a complete guide to all the types but gives a nice reference for some of the more common types. Simple Christmas Gift List – This Christmas themed Android application was designed to help people mange their shopping during the holidays. Users can add and remove people from their list, and mark off when the shopping for people has been completed. 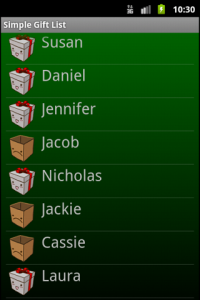 Lemieux Family Kitchen – This is my first Android application that used network capabilities. It reaches out to a server to fetch a list of available recipes to display to the user, then when a recipe is selected it will cache the result and display it to the user. Further requests for the same recipe will then return the cached version instead. Wiktionary app – This is the official Android application for the Wiktionary MediaWiki project. It is an Open Source project and is was built primarily using PhoneGap to allow the app to also be compatible with other platforms, such as iOS and Blackberry. I worked on this as part of a school project along with several students from other Canadian universities, as well as with MediaWiki employees. Prank Ideas – This Android app is a simple list of prank ideas that people can use on their friends. It was created more as an experiment to see how effective a seasonal app would be. It was very interesting to watch as this app gained over 800 downloads during March 31st and April 1st. This two day spread saw the fastest download rate of any of my apps. Shark Bait – This is a puzzle game where you guide a shark through a maze and help him eat the fish on each level. The game rewards you based on the number of wins you have achieved, and in the paid version you can view statistics gathered from all Shark Bait players. Zelda Fan Addict – This is an app for the ultimate Zelda Fan! It lists game achievements for all the Zelda games from NES to Wii and gives extra challenges for players to complete. (Ex. 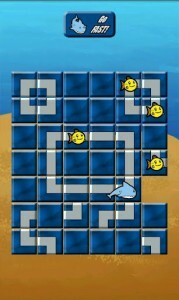 Beat the game with 3 hearts, collect all masks in Majora’s Mask, etc).